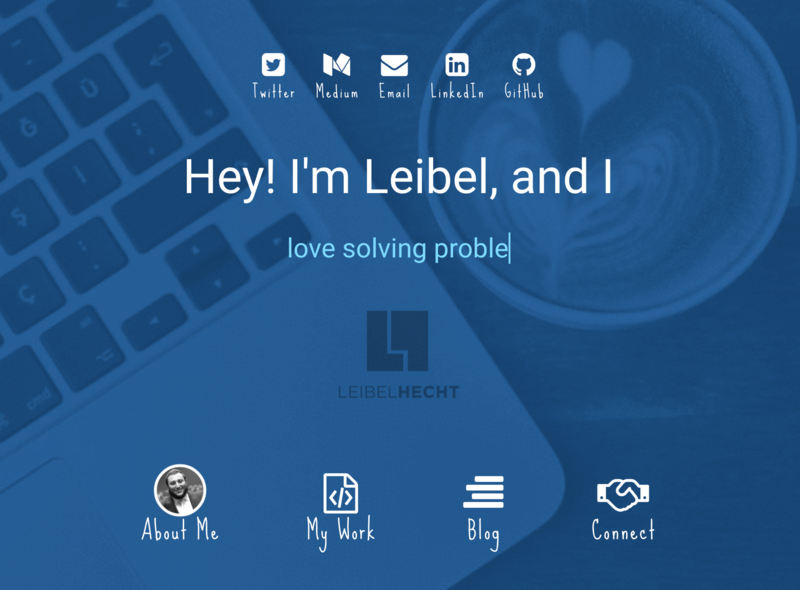 I’m Leibel and I’m on a journey to transform my newfound passion for software development into a fulfilling career. 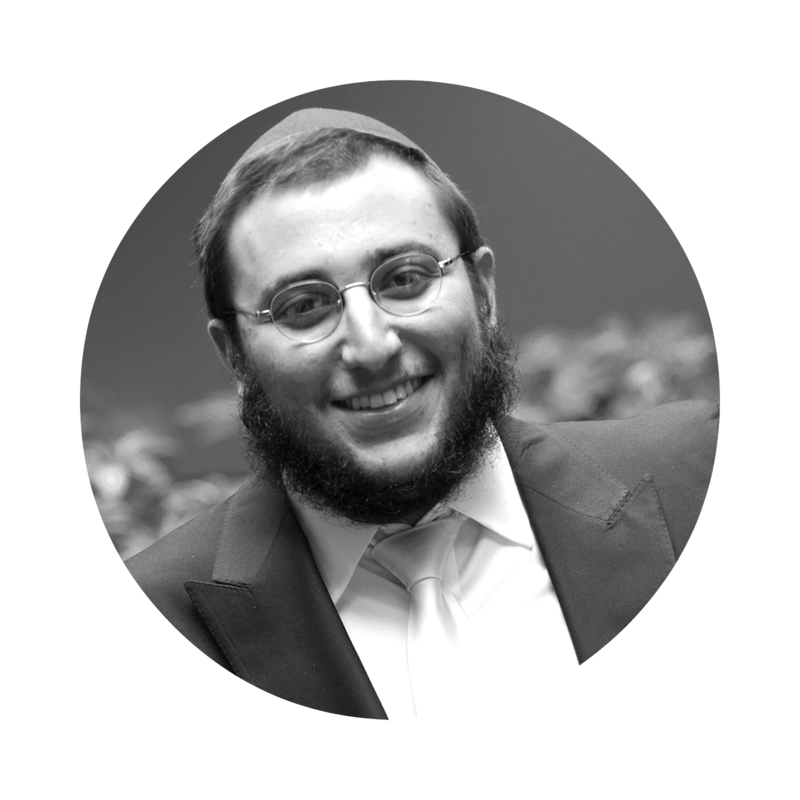 I enjoy creating great software and I especially appreciate beautiful design (I have a background in video production). I love solving problems and always embrace an interesting challenge. 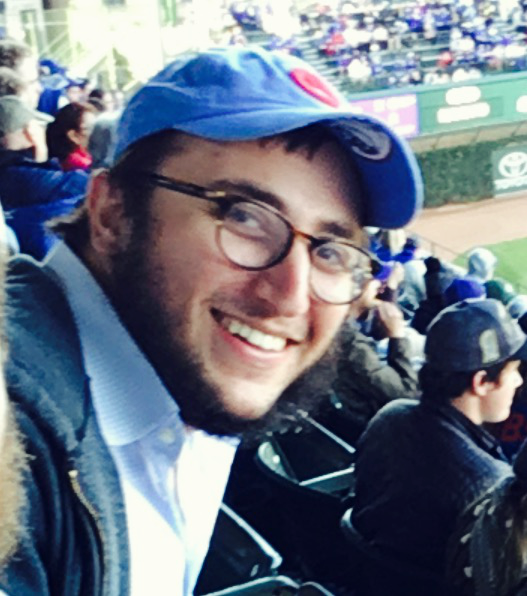 Over the past several months I have built some really cool and fun projects using Python with Django and Flask. 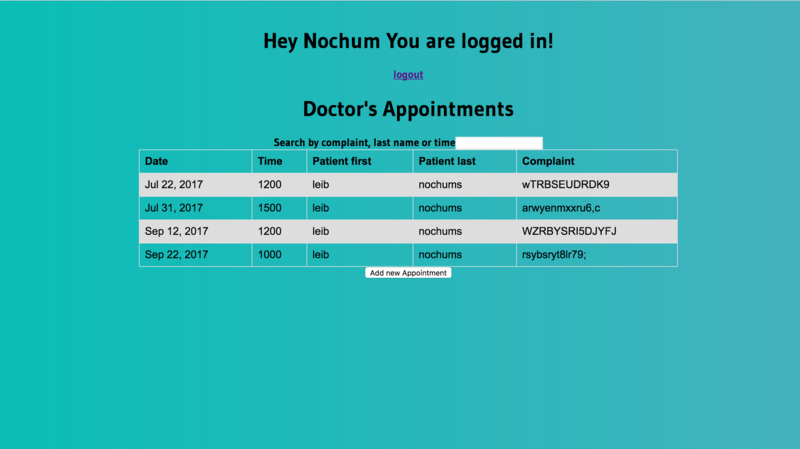 Most recently I built a few apps Using AngularJs as a front-end with NodeJs and MongoDB as my backend. Currently, I am working on projects with Ruby and Rails. . Here are some apps that I built. Click to see more info about each project. Found a bug? Please let me know. I would really appreciate it. A Slack Messaging clone, created during project week at our bootcamp. 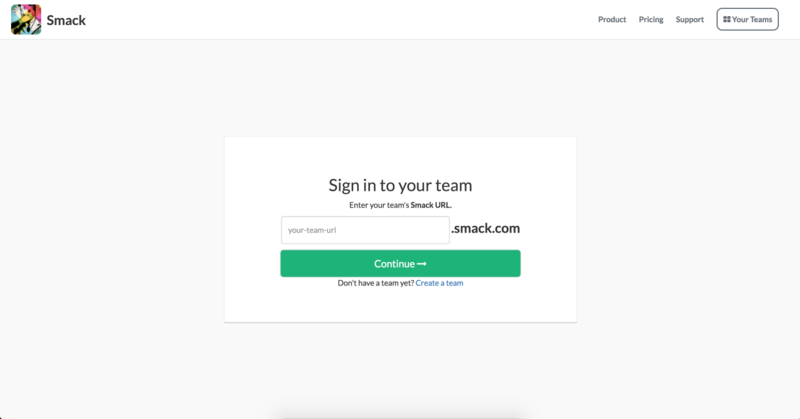 Smack Talk Messaging App from Leibel on Vimeo. App to put you in a better mood when its cloudy outside. Plus add friends and display their weather. Displays funny quote and gif if its bad weather (currently only based on "sunny"), if the weather is good it displays a motivational quote and gif. Weather Mood Booster Demo from Leibel on Vimeo. 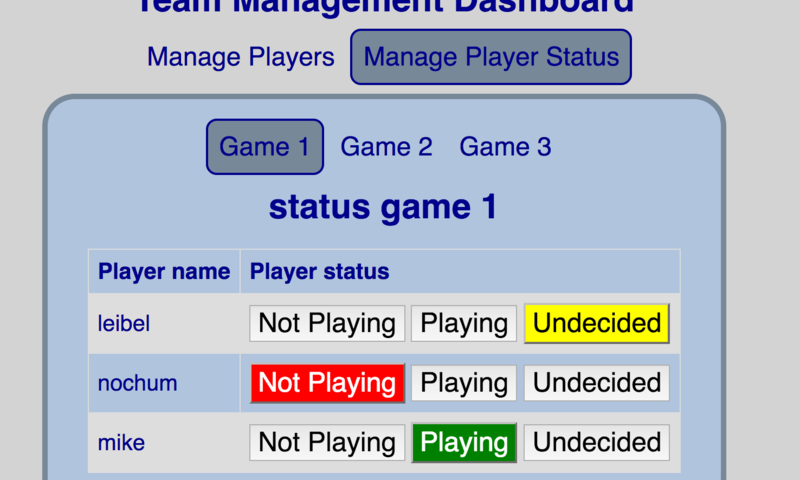 Mini-app for a team manager to track status of players. Add players, and update their status to playing or not. App asynchronously updates status from the database, and changes style to match. 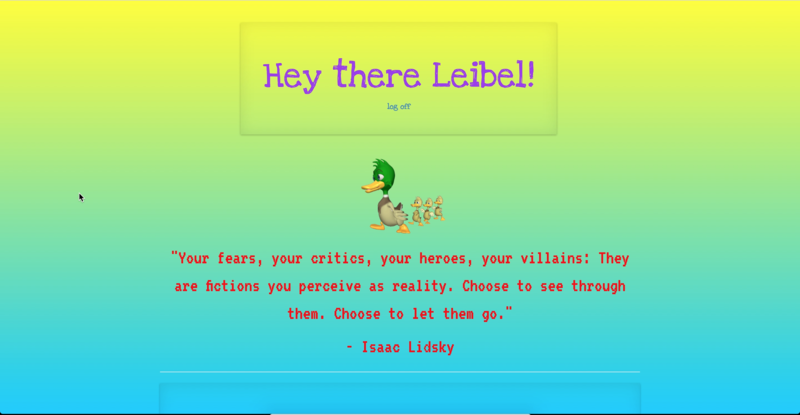 team-manager from Leibel on Vimeo. A few features: Background image preload for smooth hover transition, Ping heroku apps on page load to remove server spinup time. 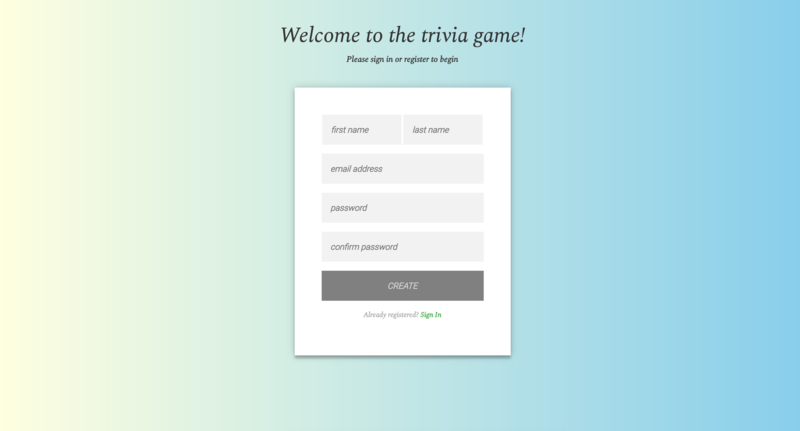 Trivia Game from Leibel on Vimeo. Dr. Appointments Dashboard from Leibel on Vimeo. 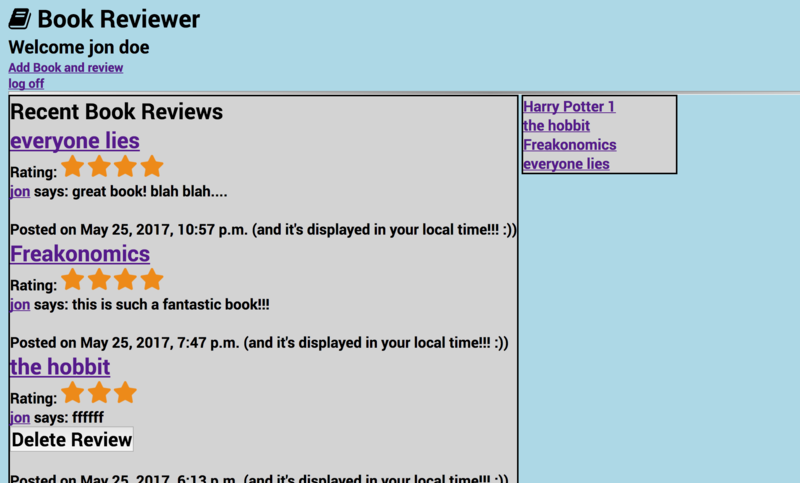 Message Wall where users can post messages and comment on messages. Users can only delete their own posts/comments. the-wall-django from Leibel on Vimeo. book-reviewer from Leibel on Vimeo. If you have any questions, comments, feedback or just want to say hi, I'd love to hear from you. I'm also available for hire, and would love to hear about opportunities to put my skills to work. About the Slack clone that we built -"Emojis are totally MVP"
About the weather mood booster app -"I made an app!" Mini Data Science/Analysis project -"Chat Rooms and a mini Data Science project"
Article about recursion with an analogy -"Please please, stop with factorials!" Article about my background -"So its been a week…"